Liked our video? You can explore important aspects of counting milestones in our blog in detail and start teaching counting to your kids with child expert’s tips related to counting. How to Teach Counting to Kids? 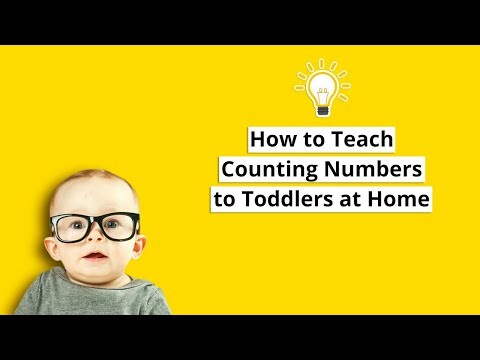 Do you use any other techniques to teach counting to your kid? Help other parents by sharing your thoughts in the commenting section below.